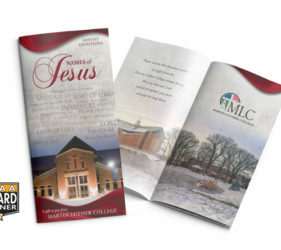 Print Archives • Lime Valley Advertising, Inc.
Martin Luther College approached Lime Valley to design the Names of Jesus Advent devotions booklet. 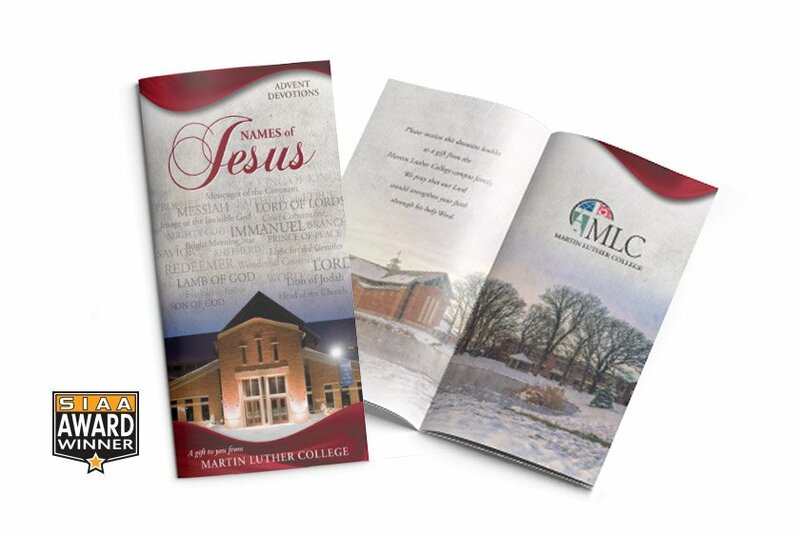 Throughout the year, the college gifts many devotions booklets to enrich the faith of its Christian community, many of which Lime Valley has helped create. 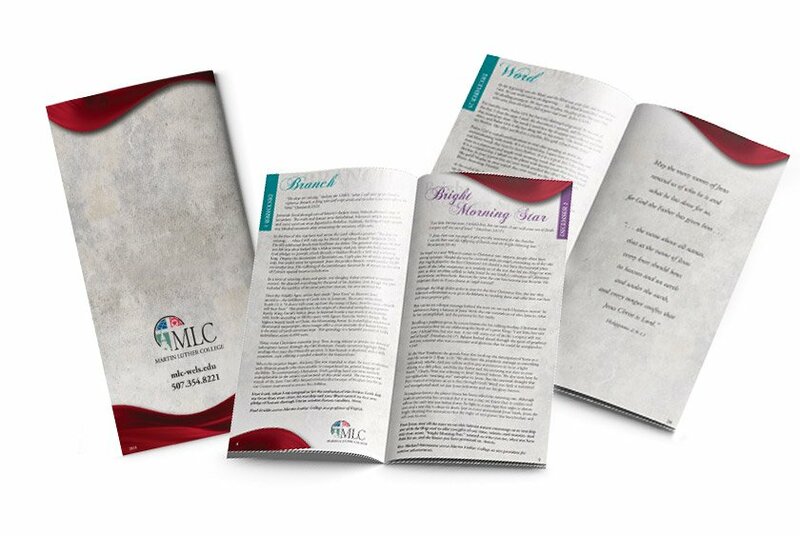 The expert layout and design of this booklet helped to further elevate the impactful messages of the 25 Advent devotions. 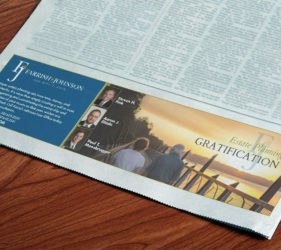 In an effort to build awareness of the OrthoEdge Joint Replacement Program offered by River’s Edge Hospital, Lime Valley worked with the hospital to design an impactful ad series. 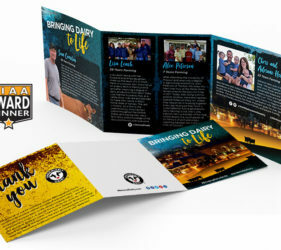 Pairing eye-catching colors, imagery and fonts with expertly written copy, Lime Valley created an ad series that consistently draws new patients to the hospital and its exceptional program. 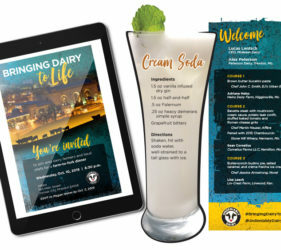 “Bringing Dairy to Life” is an initiative by the Midwest Dairy Association to elevate dairy in the minds of consumers and introduce them to the farmers behind all of their favorite dairy products. 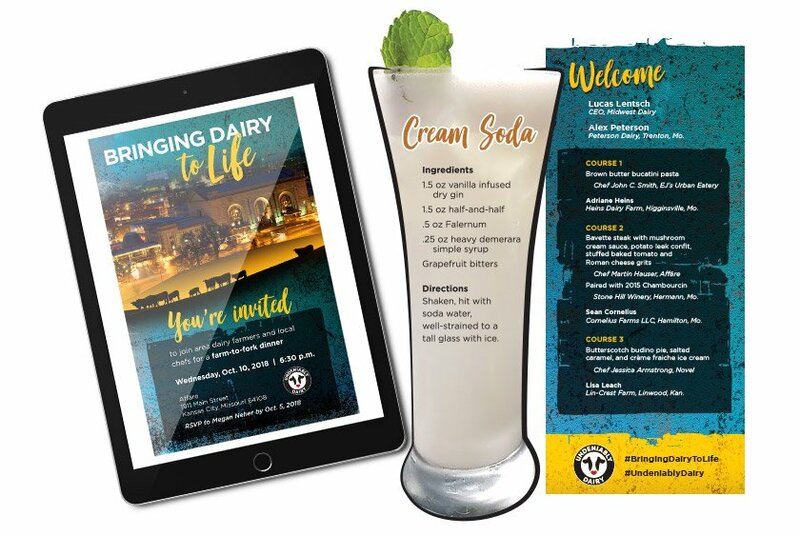 A “Bringing Dairy to Life” dinner was held in Kansas City, MO, which brought writers, bloggers and chefs together with local dairy farmers. 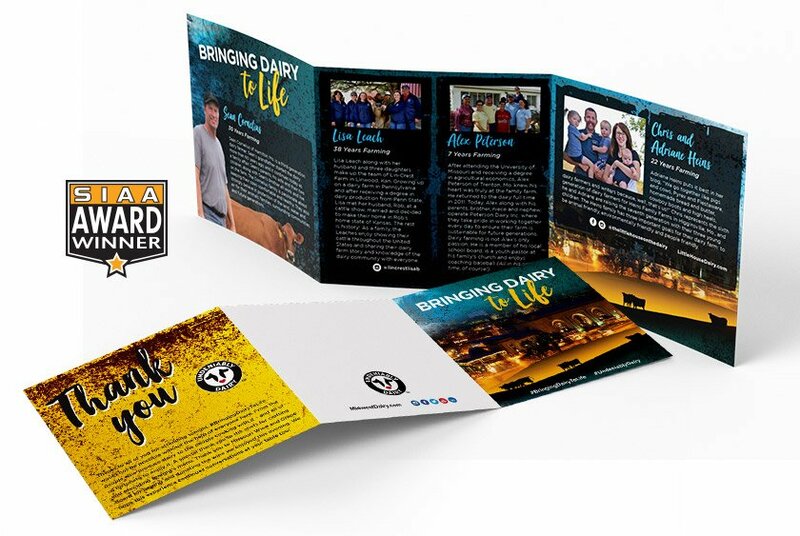 For this event, Lime Valley designed a number of impactful marketing materials, including an invitation, menu and a farmer profile booklet. 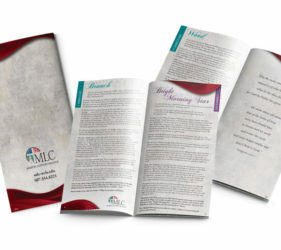 These materials helped to enhance the evening and served as points of conversation. 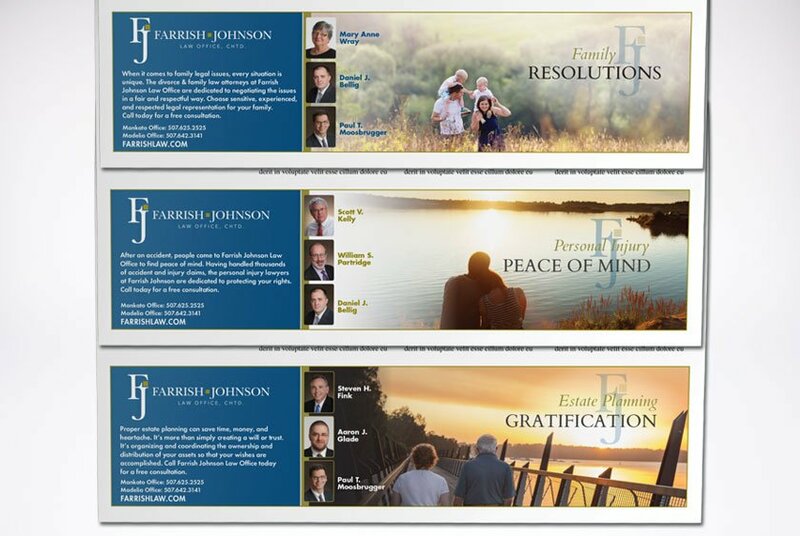 As the 10th oldest law firm in the state of Minnesota, Farrish Johnson Law Office has been a witness to some of the most amazing events in history. 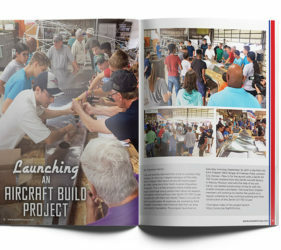 When celebrating its 125th anniversary, the firm approached Lime Valley with the desire to shine a light on notable moments from the its past through a weekly ad series. 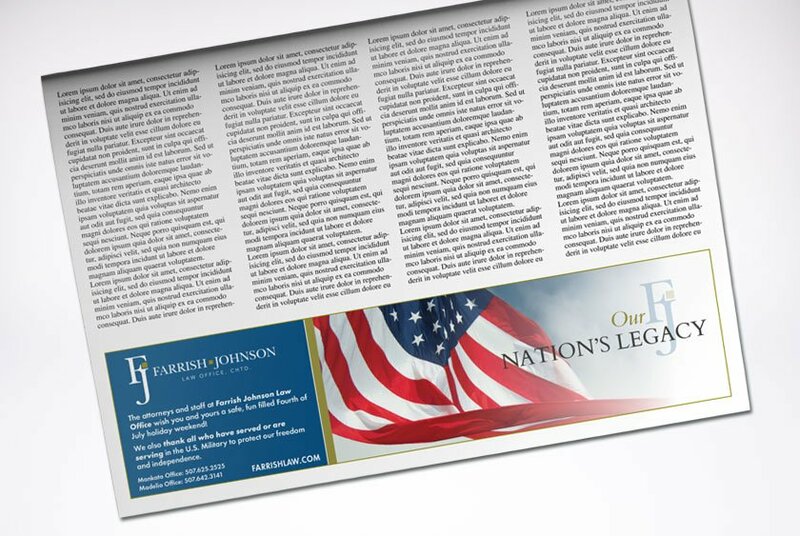 For each week of 2018, Lime Valley researched, wrote and designed a newspaper ad that reflected on an event from Farrish Johnson Law Office’s history along with a local, national or world event that paralleled it. 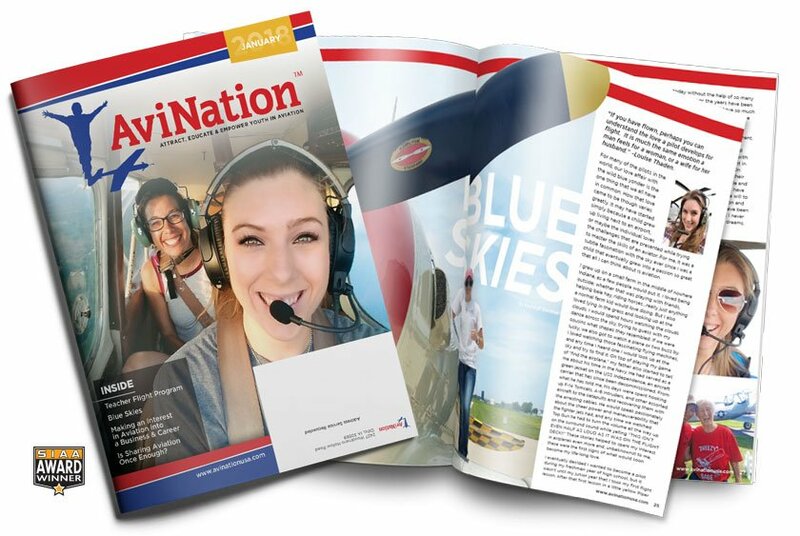 AviNation is a national magazine dedicated to generating excitement and interest in aviation among youth. 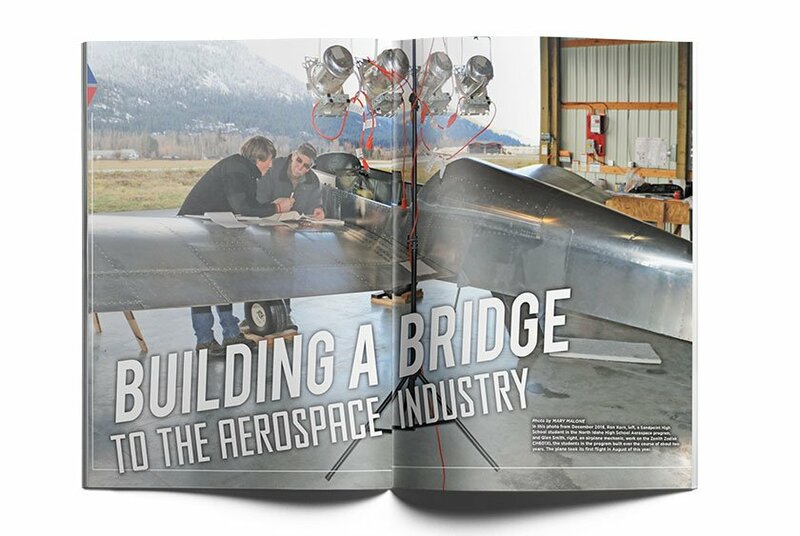 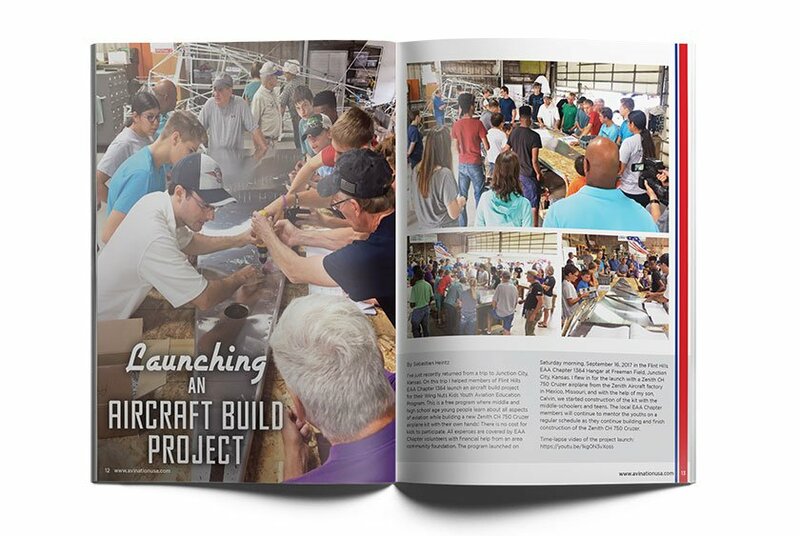 The magazine strives to give readers insight into the future of aviation by focusing on aviation students, programs, events and innovative approaches to the promotion and continued growth of the industry. 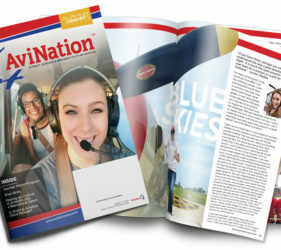 Lime Valley designed AviNation’s logo and was tasked with the editing, design and production of the magazine. 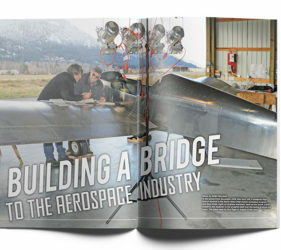 The magazine’s exciting content enabled Lime Valley designers to experiment with layouts and showcase spectacular aviation images. 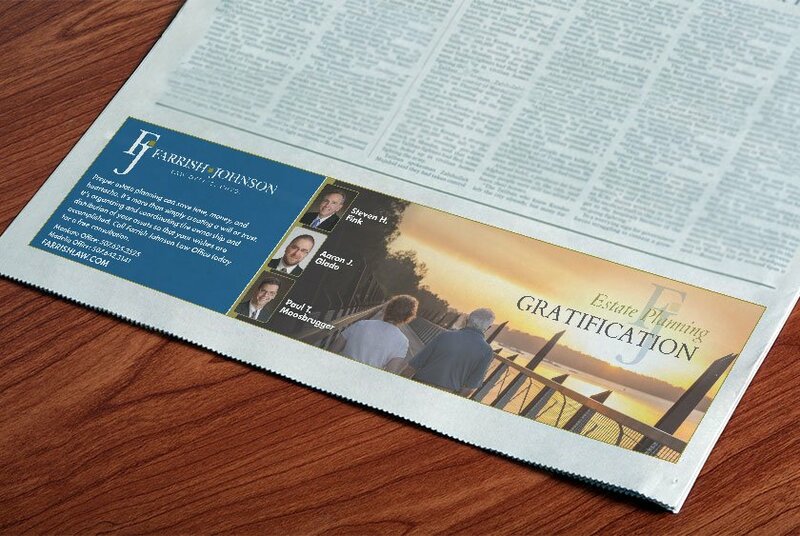 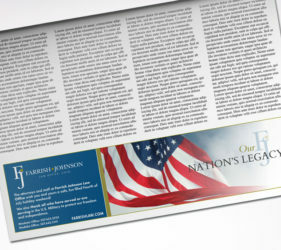 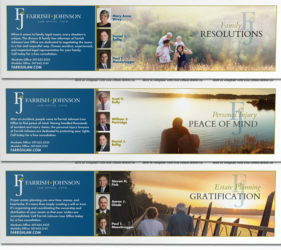 Farrish Johnson Law Office is recognized as one of the top legal firms in Southern Minnesota and beyond. 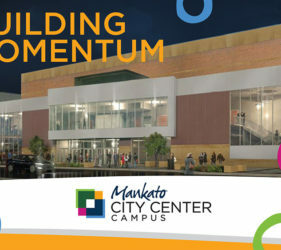 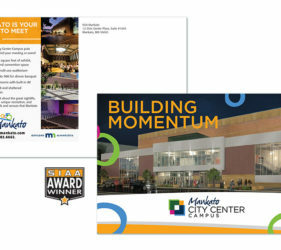 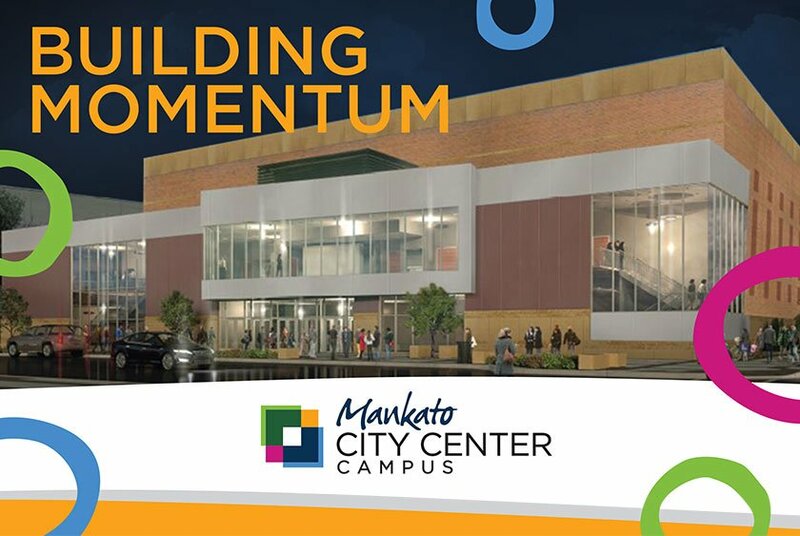 Lime Valley Advertising helped coordinate a high-visibility, reoccurring ad placement in the Mankato Free Press newspaper and developed a series of ads that help set the firm apart from competitors and reinforce its standing as a premier legal resource. 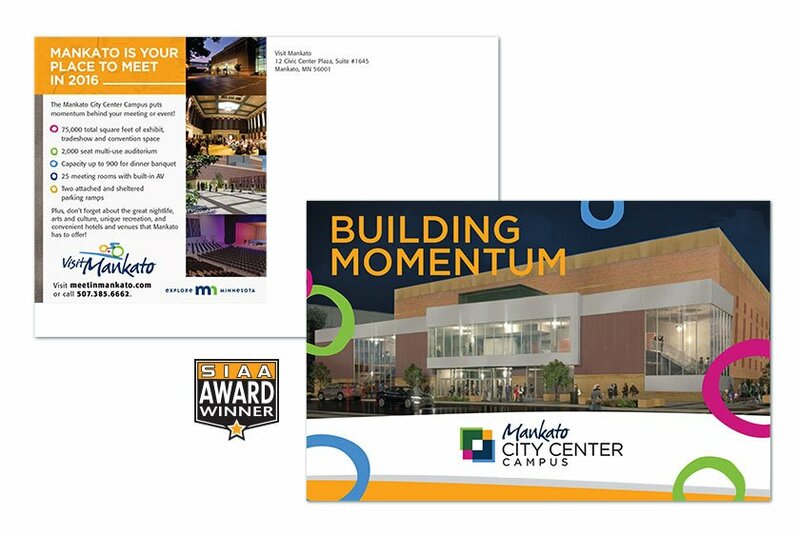 Strong branding is enhanced by an emotional appeal, on-target messaging and impactful graphics in this visually engaging ad series.